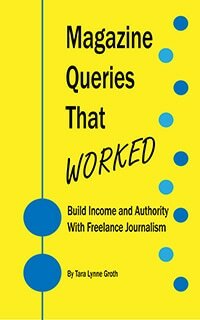 Magazine Queries That Worked: Build Income and Authority With Freelance Journalism released in June 2017. 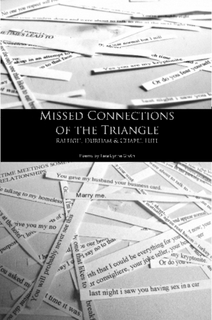 Magazine Queries That Worked is a collection of Tara Lynne's successful queries that earned paid published bylines. This includes articles in Draft, GRIT, Dog Fancy, Blue Ridge Country, Chesapeake Family, and more. In addition to the query letters, she explains the stories behind every article. Readers will learn how she got the ideas for articles, what she was paid, and how she found sources. Additional sections on streamlining interviews, contract terms to avoid, media liability, and more. 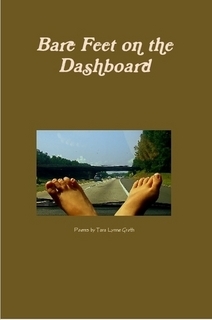 Read about Tara Lynne's short story collection.